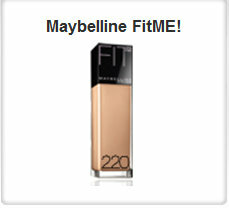 Go here to request a free maybelline FitMe sample courtesy of Walmart. 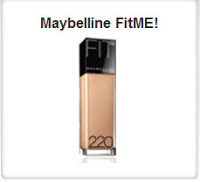 This is a new offer. The previous free sample was from Target.